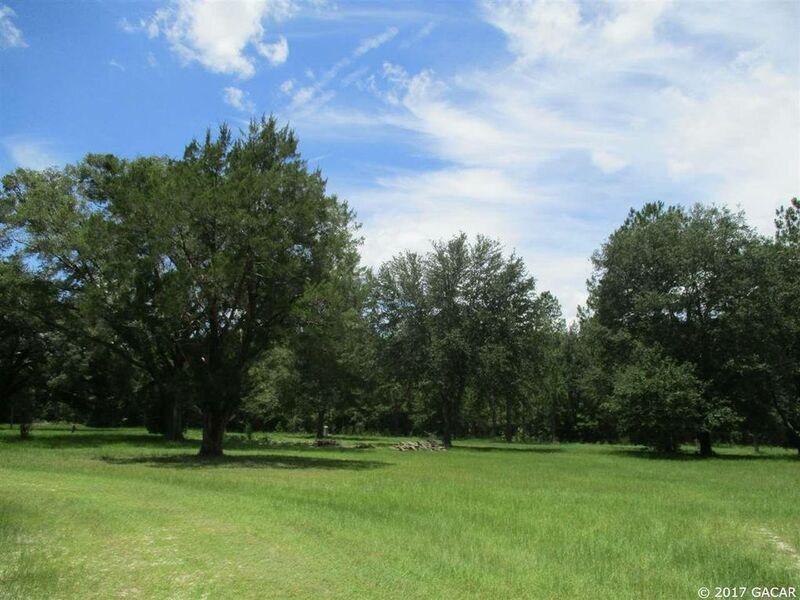 Fantastic 6.7 acres on a paved road in Alachua. Tree lined driveway and home site with shady majestic oaks. Well, septic and electric service already in place. There are no deed restrictions so you can build or place a manufactured home. Directions: From I-75 and US Hwy 441 Head NW on US Hwy 441 to NW 202nd St and T/L. Follow down to property on right.